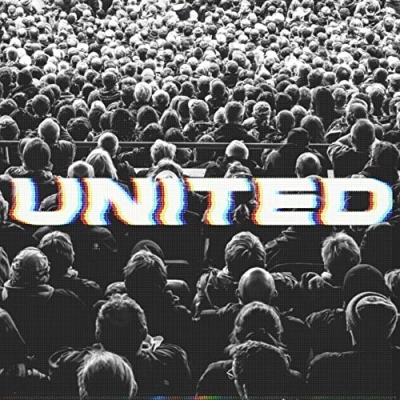 Hillsong UNITED announces the release of a new album, "People", with release date April 26th, 2019. Available for pre-order since March 15th, together with the release of "Another In The Fire". This project is the culmination of whatever is after... coming home, having a meal with family and friends - old and new... the everyday that frames the season. UNITED have kept it simple returning to where it all began. Where people are united, God commands a blessing, and that’s what UNITED, and in particular this project, is purposed to do... To bring people together from all walks of life and different circumstances - giving everyone a song to sing. Recorded live in Sydney, Australia, “PEOPLE” features three previously released tracks, including "As You Find Me," “Good Grace,” and “Whole Heart (Hold Me Now).” Debuting in December 2018, “Good Grace” set the record as UNITED’s highest streaming street week career single, which “Whole Heart (Hold Me Now)” subsequently broke by an increase of 12% upon its release in January 2019. Their latest song "As You Find Me" has already garnered 8.2+ million global streams/YouTube views to date, while “Whole Heart” and “Good Grace” have amassed over 31.8+ million global streams (including YouTube views) collectively.